We welcome our new registrar Dr. Sonia Jitpiriyaroj joins us early February! A fabulous, large and brand new consulting room (3.2mx4.3m) is available for all sorts of Allied Health and specialist as the consulting suite. If interested, please contact 9753 5677 for more details. 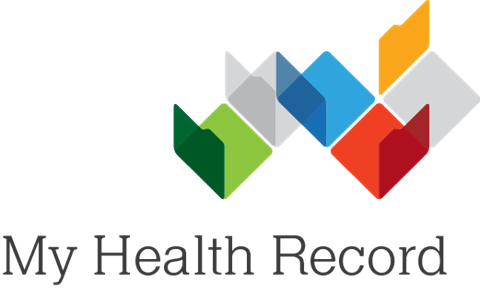 A My Health Record, keeps your important healthcare information available in one place online, easily accessible by your authorised doctors, specialists or hospital staff. Our practice has registered to participate in Australia’s My Health Record System. You can choose to share your health information with doctors, hospitals and other healthcare providers.